is the bending of light as it passes from one medium to another with different densities. 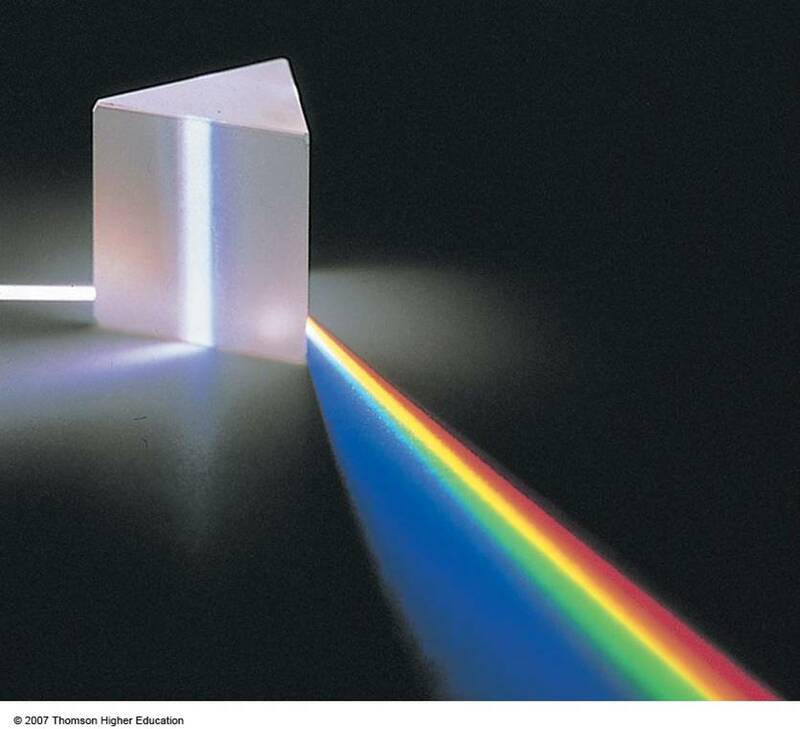 wavelength - causes colors of white light to separate when passing through a prism. What optical effects does refraction cause in the atmosphere?? ?